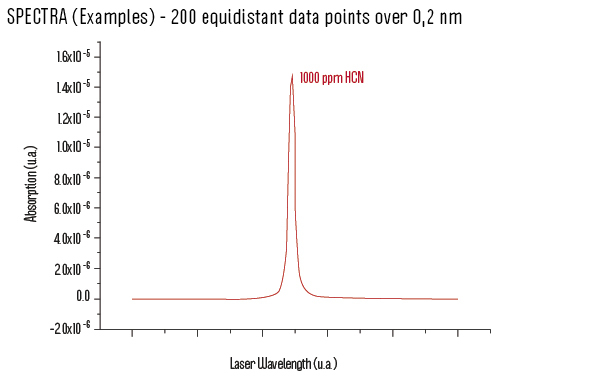 The ProCeas® HCN is a complete pre-calibrated laser infrared spectrometer for measurement of low level HCN in combustion processes. © 2019 Ap2e. All rights reserved.